We are the official partner of Rent a Bike in Ticino. 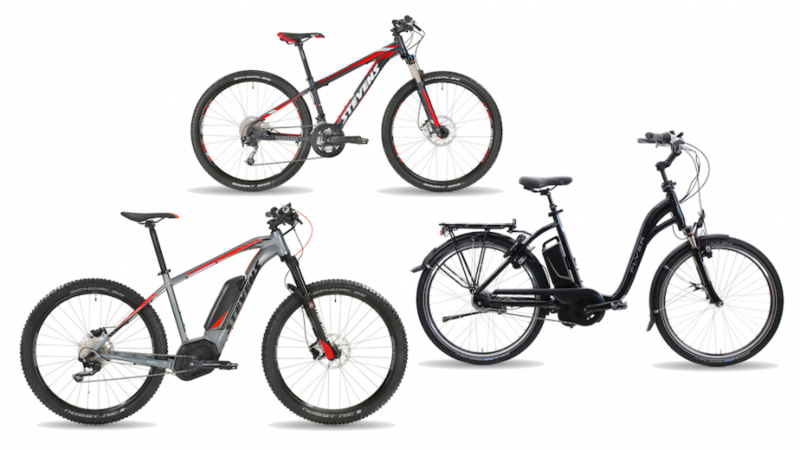 We have everything from classical to electrical and from city bike to mountain bike. At our place you'll find as well the e-CargoBikes of the carvelo2go project.